NEW REDUCED PRICE! *** LOCATION IN FOX RIVER GROVE IL. ENTERING FOXMOOR SUBDIVISION. Zoned RESIDENTIAL and waiting for LUCKY PERSON TO BUILD THEIR DREAM HOME! . 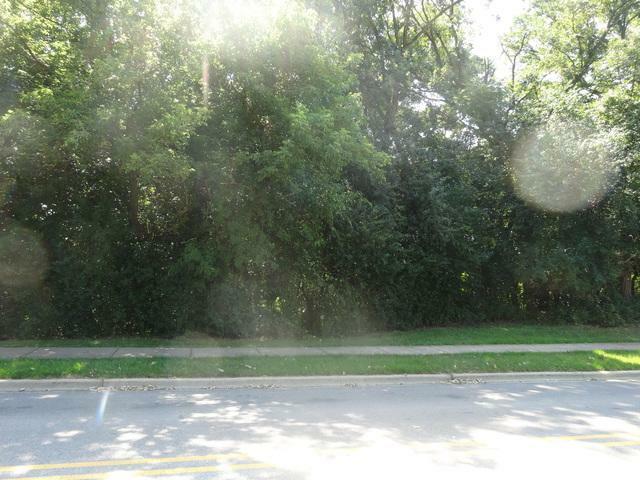 AFFORDABLE WOODED LOT. 1/4 ACRE OR BUY 2 LOTS TO MAKE A 1/2 ACRE! WALK TO TRAIN & town CALL AGENT FOR PLAT & QUESTIONS!